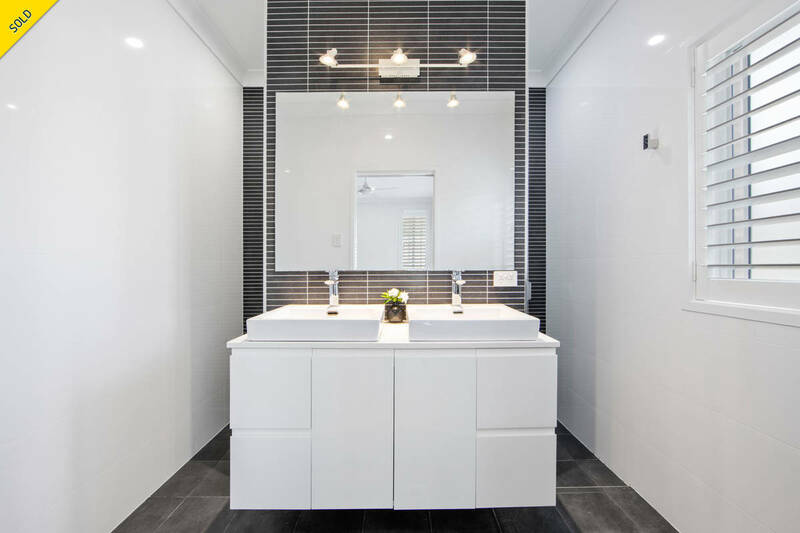 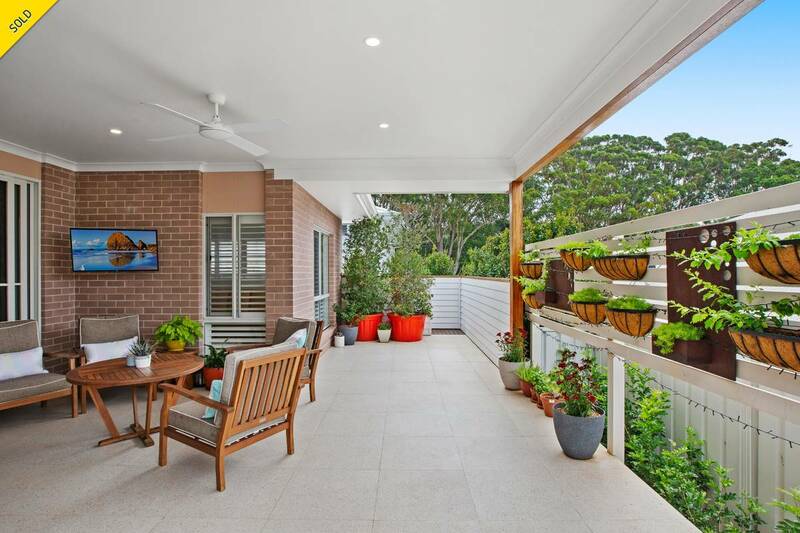 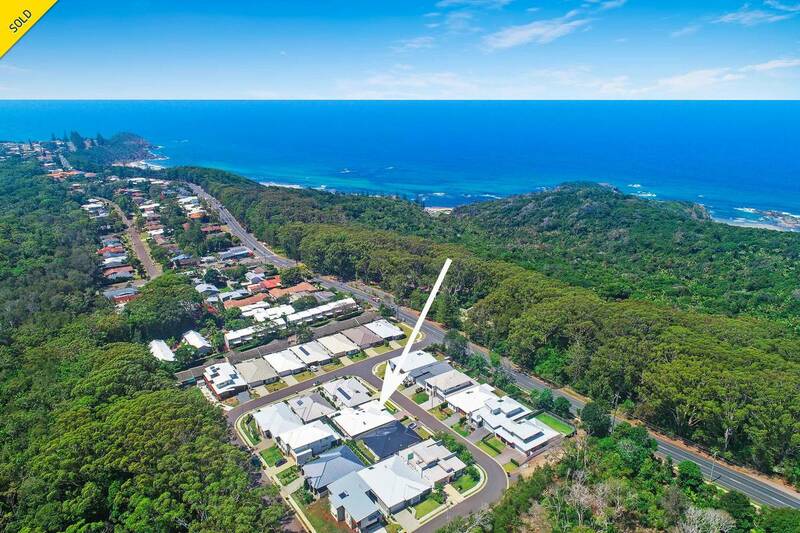 Located within the private, quiet and exclusive, new development community of Waverley Glade, this three years young home presents a rare opportunity to own a state-of-the-art designed home, all within a 700 metre stroll to the warm sands of Shelly Beach. 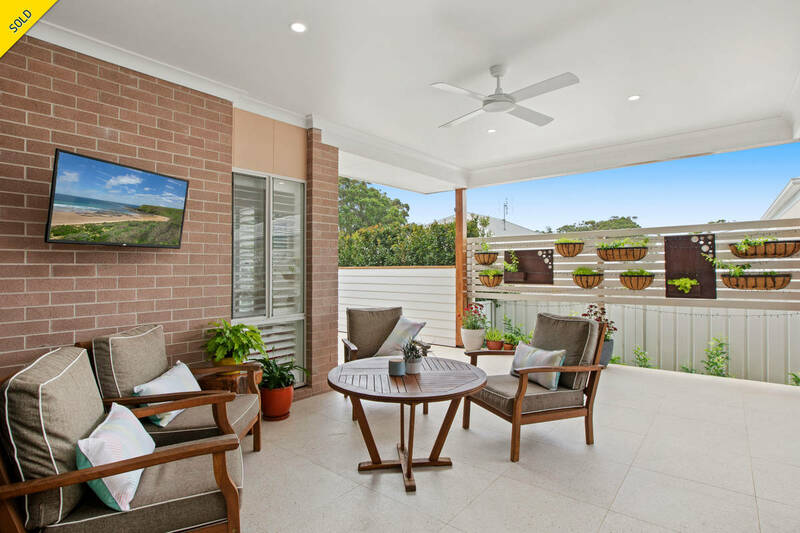 With an emphasis on sleek design and low maintenance living, the stunning and completely level, five bedroom home, with study, has been spoilt with the most up to date appointments and materials a modern home can offer. 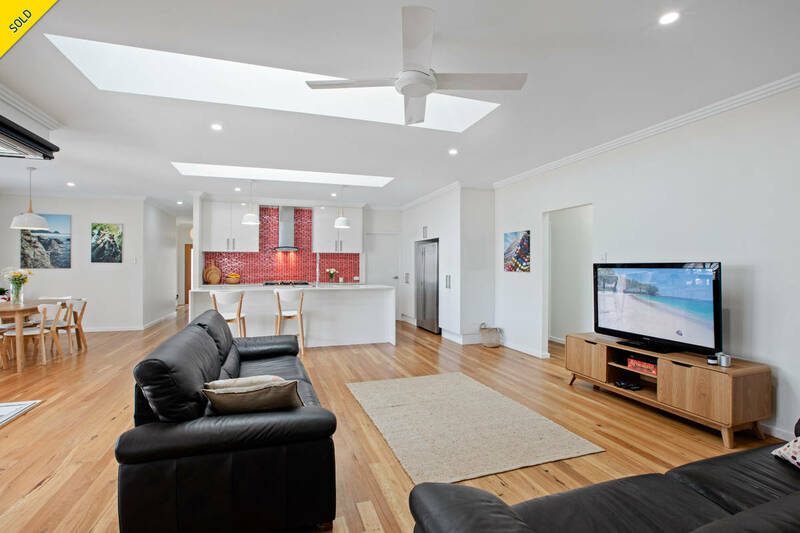 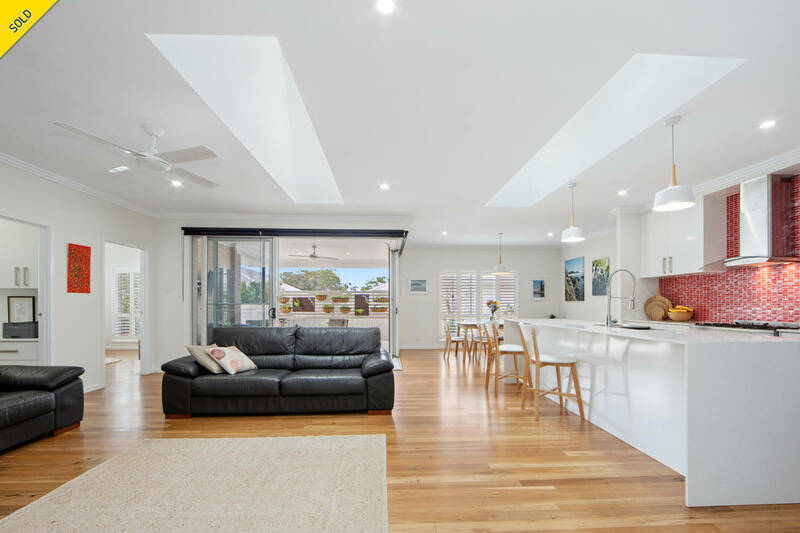 Featuring a cleverly designed floorplan, showcased on stunning coastal blackbutt flooring, this divine home is set to impress from the start. 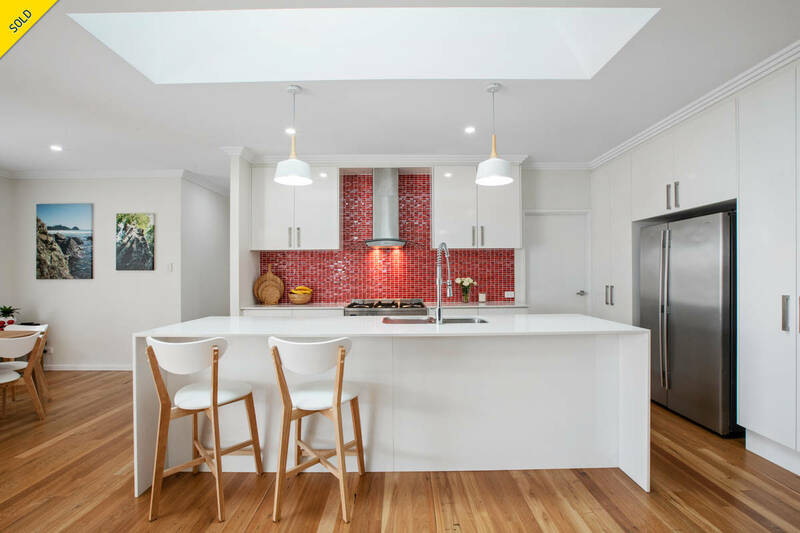 The open plan, Caesarstone kitchen includes additional extras such as gas cooking, striking splash back and even Velux electronic skylights, which provide different shades of light. 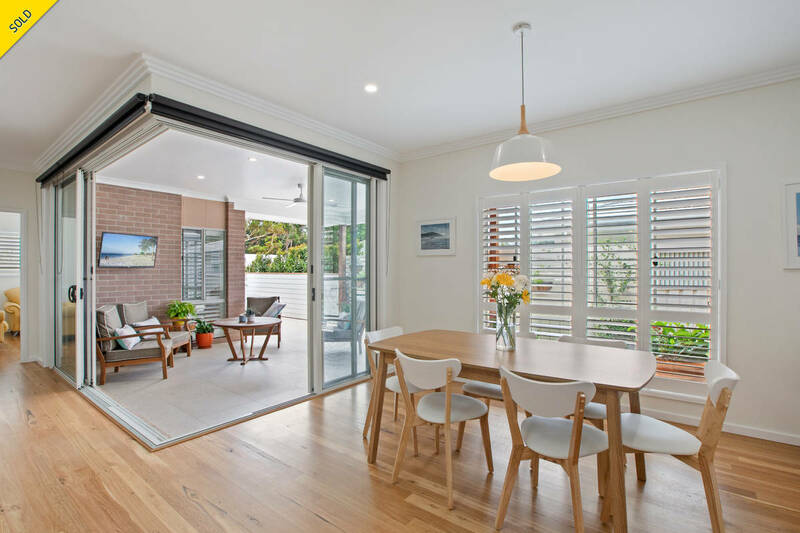 The large, light-filled living and dining areas open out through double bi-fold doors to a covered, north-facing, outdoor entertaining area. 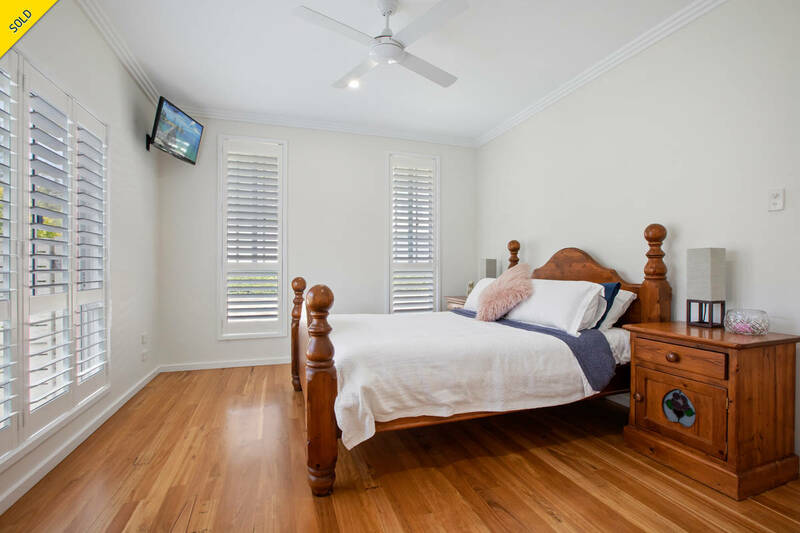 With an abundance of space throughout the five bedrooms plus media room and study, you won’t find yourself falling over each other, as the design has positioned the majority of the bedrooms on the separate side of the home to the main suite. 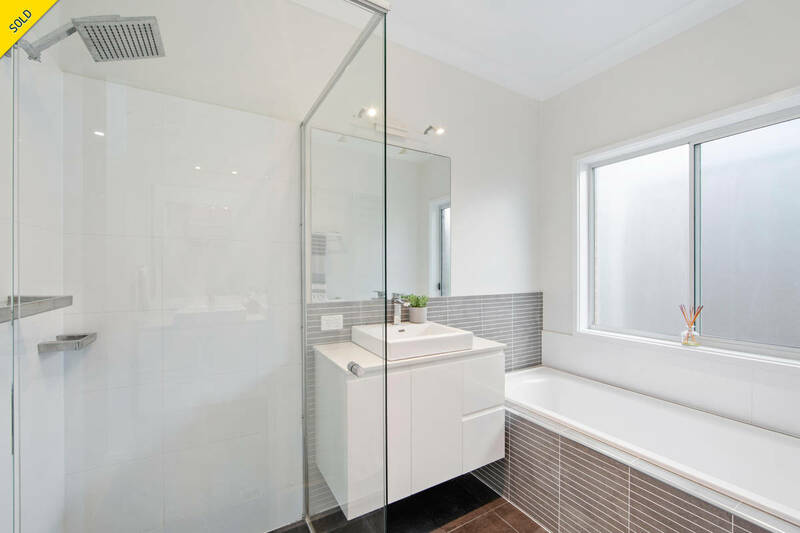 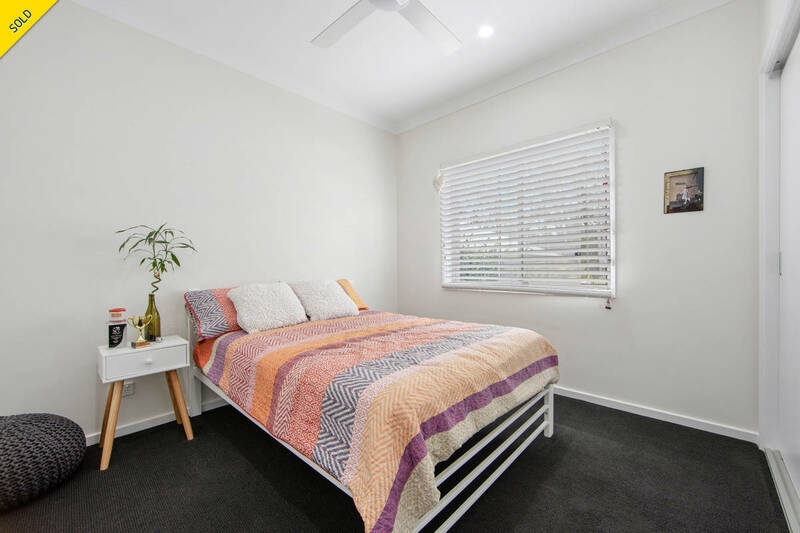 The east-facing main bedroom captures the morning sun and includes an ensuite with a his and hers vanity and large WIR, providing a perfect, private domain for the home owner to enjoy. 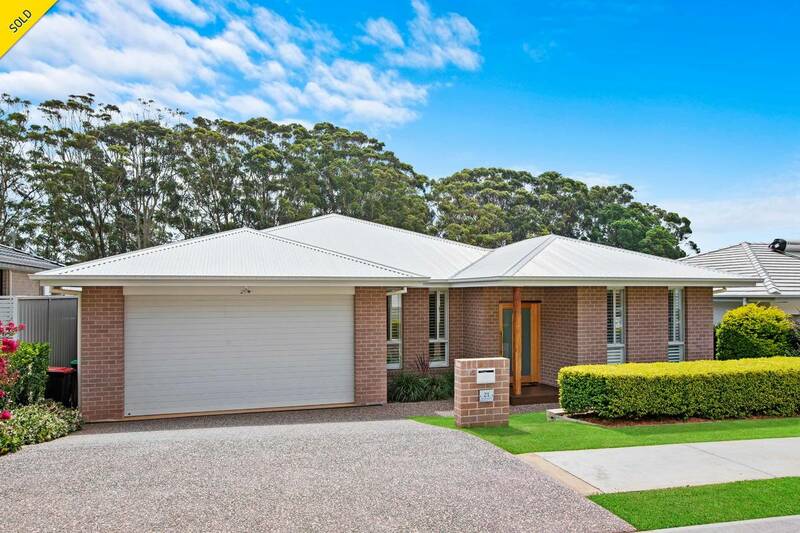 This versatile and immaculate coastal sanctuary is a rare opportunity in Port Macquarie. 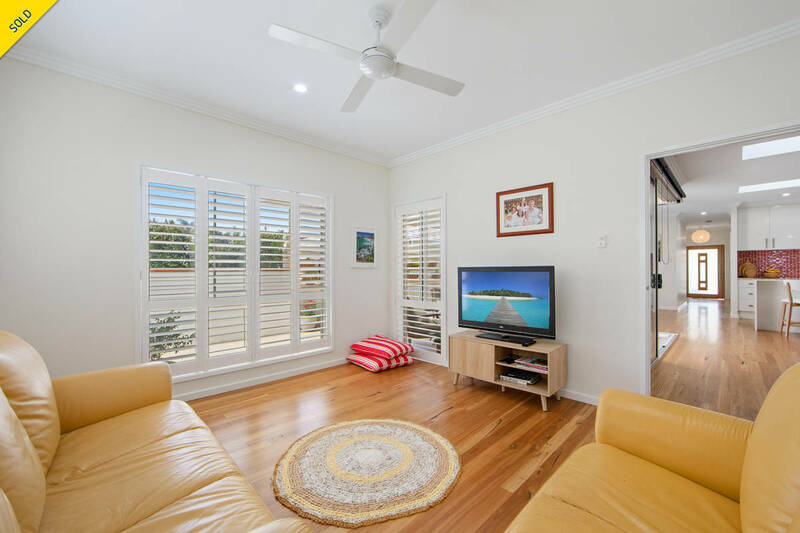 Shelly Beach is where people want to live, but the majority of the homes are thirty plus years old and need a lot of work. 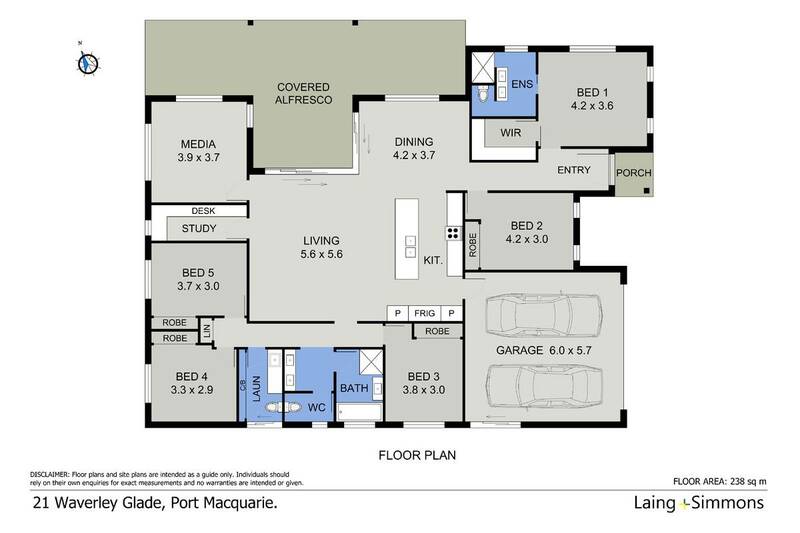 Call Damian today to own a stunning new home, boasting one of the best coastal locations in Port Macquarie.